It was Mother’s Day on Sunday, and to celebrate my parents invited me, my siblings, the partners and the grandchildren around for a 3 course meal. 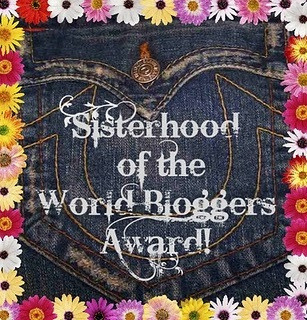 There were 12 of us in total, and it was great for us all to be there together. My parents are great cooks, and the food was delicious, so below is a guest post from my mum and dad! Enjoy. “We decided to invite all our family round for a Saturday lunch on the 14th of March. 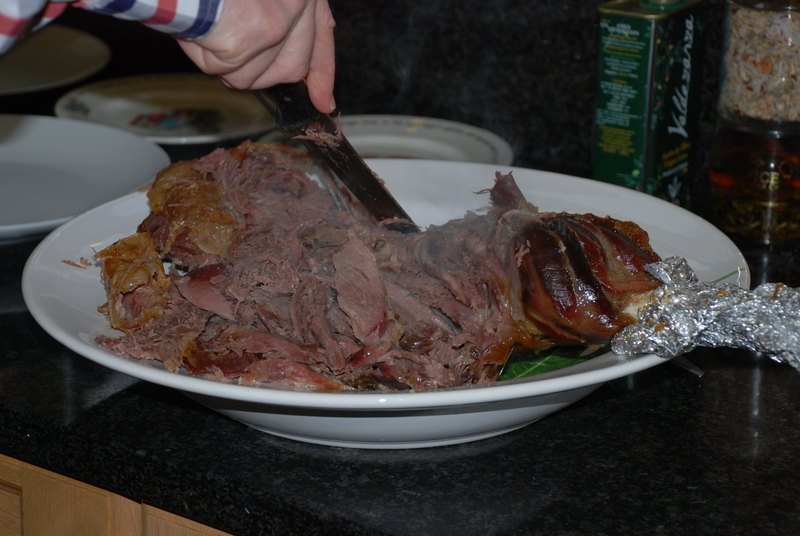 After mulling the recipe books we plumped for mutton and there were no regrets at all. One hour at Hartshorn’s butchers in Oswestry (that story’s for another day) resulted in a 10.5lb leg – we put the oven on at 08:30 and blasted it at 200 degrees (centigrade) for 30 mins and then dropped the temperature to 140 degrees. 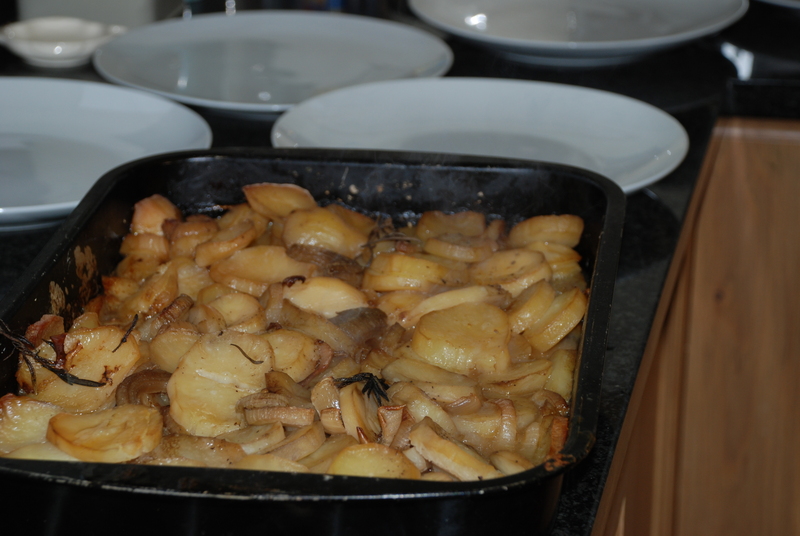 Potatoes, onion and garlic were placed under the meat at the time the temperature was dropped and it was cooked in the oven at this low temperature for 7 hours. Whilst the meat was cooking we popped down to the Stonehouse brewery (to have this gem on your doorstep is to die for) and had a couple of pints of Cambrian Gold – we met all of the children (and grandchildren there too). 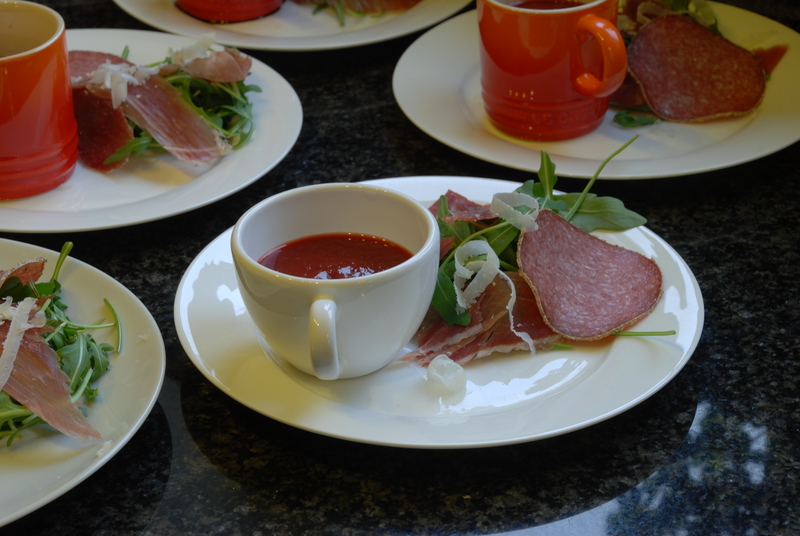 Our starter was Hugh F-W’s bloody tomato soup (with beetroot) together with Spanish ham, rocket, parmesan and balsamic vinegar (shot of vodka in the soup optional) …….all twelve wolfed this down. The main was complemented with purple sprouted broccoli and Alex’s homemade apple and mint jelly!! Desert (sorry no photo) was Alex’s tiramisu which was sublime……. If there are any modifications sooner than safety begins, an up to date SBC needs to be offered no later than the primary day of protection. Institutions of upper studying that present pupil well being protection are often not answerable for providing an SBC if the insurer that covers the plan provides an SBC. Under the proposed rule, this information would have needed to be inside the SBC, and separate provision would have now not been ample.